Ugly Overload: Hey, BUG GOT YOUR TONGUE? What's a matter? 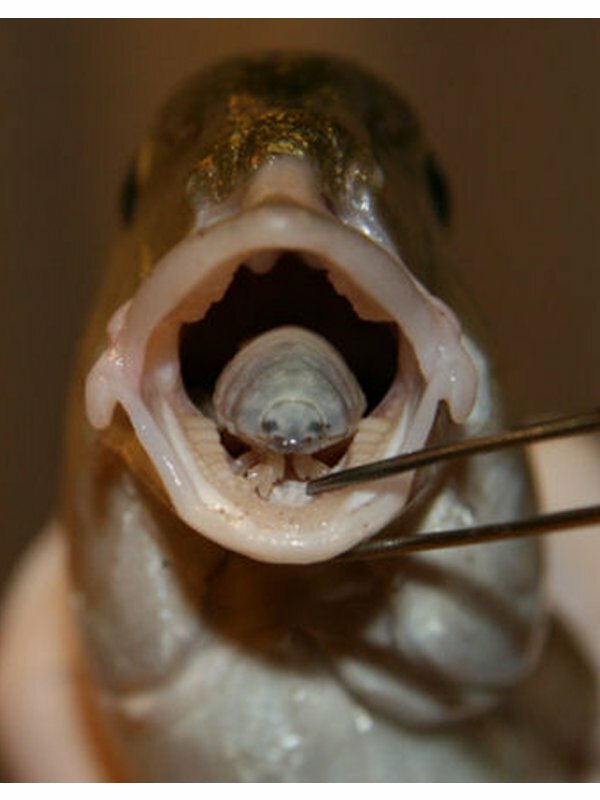 Parasitic isopod got your tongue? After 3 years I had almost recovered from reading about these the first time. WHY WOULD YOU DO THIS TO ME!? It loos like it is smiling!!! Too creepy!! !